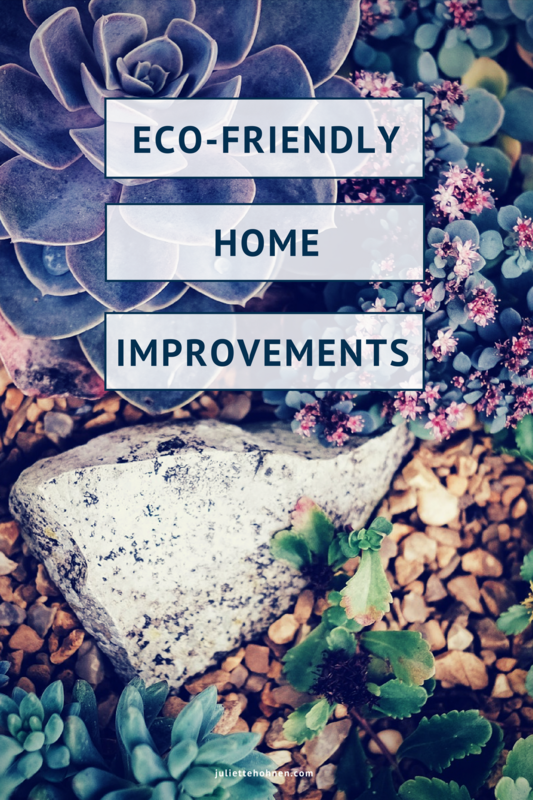 Beyond your contribution to sustainable environment, adding eco-friendly improvements to your home can improve your bottom line by improving the health and well-being of your home and lowering your monthly bills. You’ll learn that with today’s options, you won’t sacrifice style or comfort to make your home more eco-friendly. A smart meter is a simple improvement because it will control the manner in which you heat and cool your home and optimize it for maximum comfort and efficiency. With a smart meter like the Nest Learning Thermostat, you can use an app to monitor energy use, adjust your heating and cooling schedule and more. 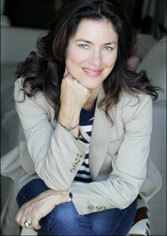 You’ll also be able to create a custom schedule that coincides with your family’s use of the home. 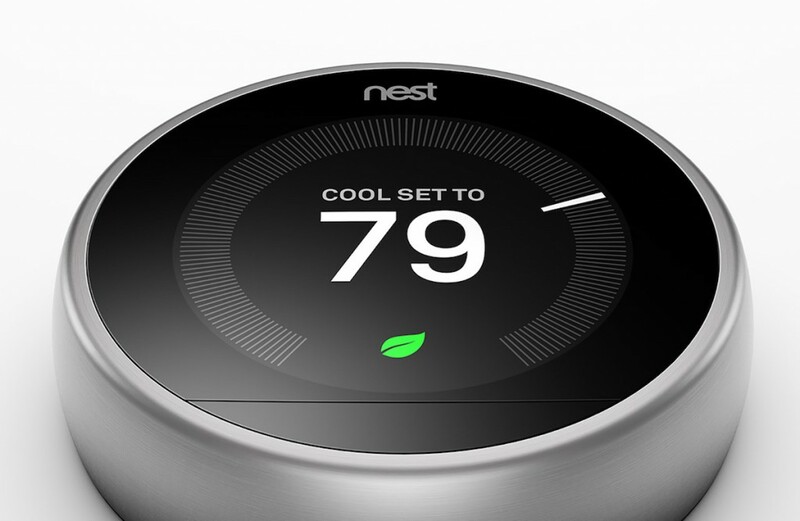 Even better, the Nest Learning Thermostat learns your behaviors to help optimize your energy efficiency! Continuing the idea of smart electronics, expand that to your kitchen, the amount of energy saved by LG’s Smart Instaview refrigerator is impressive. Something as simple as being able to tap a couple times and view what’s in your fridge, rather than standing with the door open, is revolutionary. 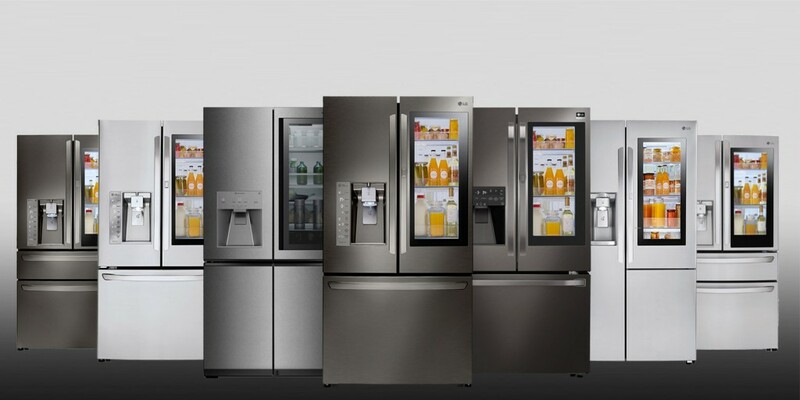 It doesn’t end with the refrigerator, though, there are many smart appliance options for your kitchen, everything from ranges to dishwashers and coffee makers to slow cookers. It’ll come as no surprise that these smart appliances all come with an app to control them with your smart phone. Solar energy has been around for a long time, however, over the past decade, it’s become more prevalent and easier to integrate into our lives. 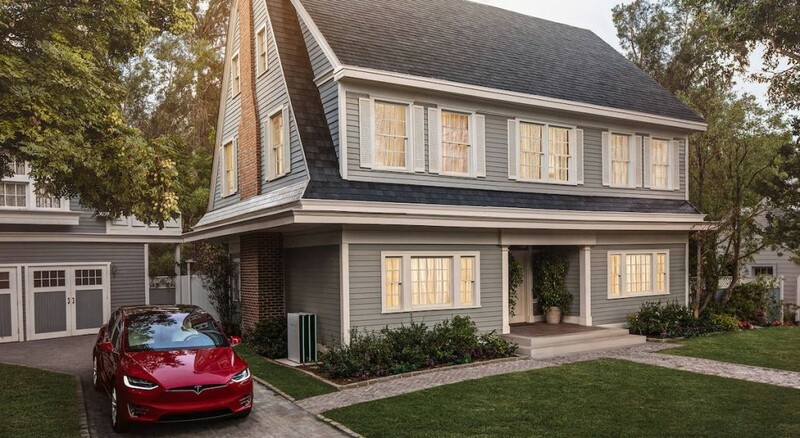 With Tesla’s recent introduction of their new solar roofs, the excitement for solar has never been higher. They’ve been able to do what many solar companies have not – seamless integration with stylish and attractive solar roofing that doesn’t look like bulky solar panels. This is a game changer – especially the fact that they’ve been able to keep the cost at a level similar to, or less than, a standard roof. It’s hard to contain our excitement for these panels, visit Tesla for more information and to browse the beautiful photos! Many of us picture a lush green lawn surrounding our home as the ideal, but what we’ve learned over the past few years is that this isn’t the best idea in some climates and that planting for function or for your climate is much more beneficial. The Food Not Lawns movement has gained a lot of traction as they further their mission to encourage people to forgo urban lawns and instead, plant food-producing organic gardens. 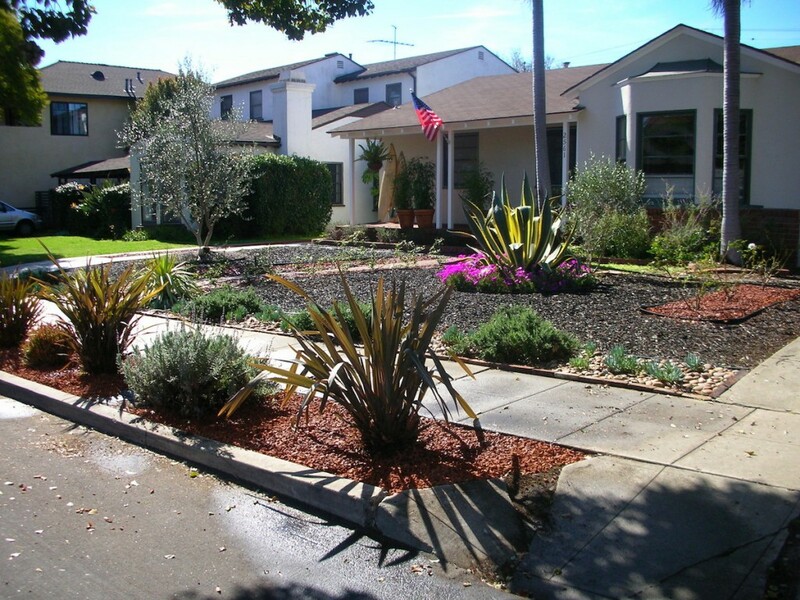 In addition to this effort, many people are focusing on planting what is appropriate for where they live, such as a drought-tolerant landscape, rock ways, and planter boxes. Sustainable Hardscape has made it the focus of their business and they’re doing it very well providing inspiration for us all. So, whether your goal is to cut costs or save energy, there are plenty of steps both large and small you can take to further your mission. Have you already begun? What eco-friendly improvements have you made or do you plan to make in your home?